You were right to avoid artificial sweeteners. 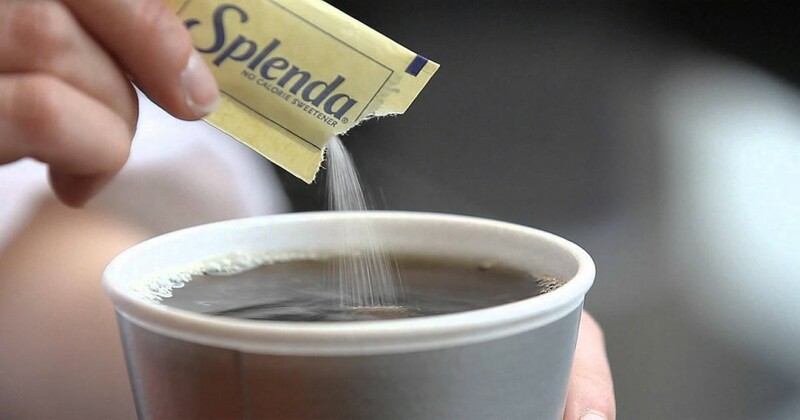 As reported by UPI, a new study links sucralose, sold as Splenda, to significantly increased risk for leukemia, as well as overall risk for cancer. The study published in the International Journal of Occupational and Environmental Health showed that mice who were given large amounts of sucralose throughout their lives, developed leukemia and cancerous tumors. As a result of these findings, the Center for Science in the Public Interest (CPI) is now recommending that you avoid the sweetener. How Much Splenda Is Too Much? The doses of sucralose used in the study were roughly equal to 10 cans of diet soda per day. 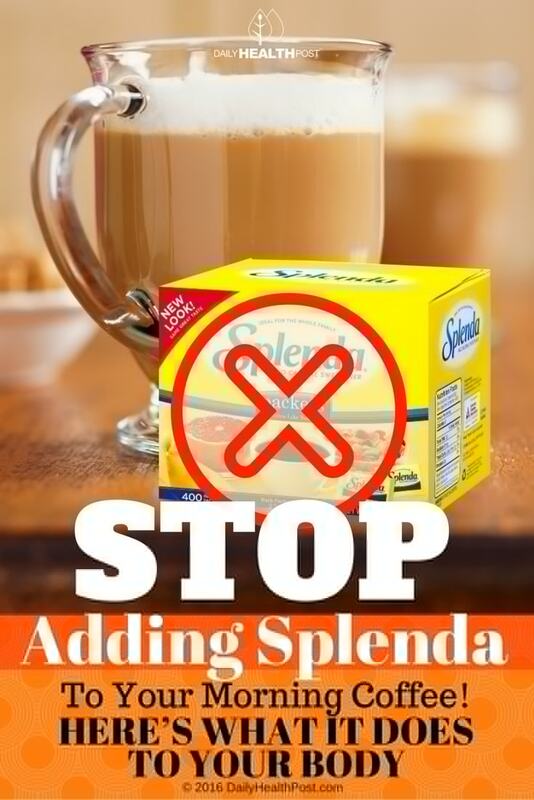 While nobody really drinks that much, splenda is found in over 4,500 foods and beverages. It’s not hard to see how eating a lot of processed foods could increase your risks. And don’t go thinking that eating just a little bit of it every day is fine. Even if you disregard this new study, there are still plenty of other reasons to quit using sucralose or aspartame.